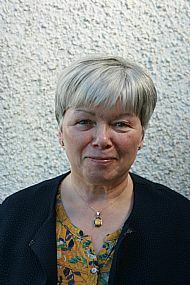 Involved with the Network following retirement from General Practice in Inverness in 2004. As a GP became aware of the often unmet need for Respite Care in the community. Particular interest is ensuring that the quality of care provided in Residential Homes and Care at Home is of a consistently high standard. 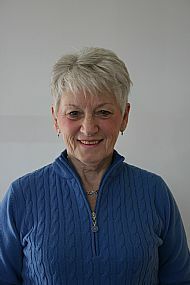 Retired nurse teacher with an active interest in the safety and well-being of older adults. 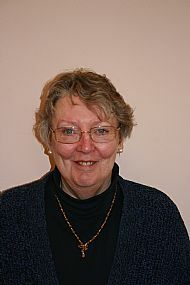 Long standing member of HSCN committee. Volunteer peer speaker in the Stay Safe Project and a Registered Active Listener in Listen Well Scotland. I have a background in secondary overseas education and in psychology - both educational and occupational. Have spent the past five years involved with groups of older people, on issues around their personal and community safety. Joined the HSCN following retiral from the NHS in 2015. Previous volunteering experience with Crossroads (Inverness); currently involved with Sight Action’s Talking Book Service. Worked in further and higher education. In retirement volunteering with Stay Safe Highland and Talking Newspapers. Joined HSCN committee in 2014. Interested in how good communication can enhance well-being of older people. 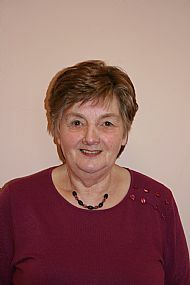 Former Administrator with a Highland-wide Voluntary Organisation for eighteen years and long standing member of HSCN. 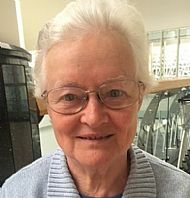 Following retirement from former post became a Board Member of HSCN and uses her previous experience as the Membership and Administration Secretary for the Network. Former Director of Corporate Affairs for NHS Highland dealing with media and reputational issues. Developed a system for ethical decision making for the NHS in Highland. Academic background in Philosophy and Theology. Media advisor to HSCN. Ex-paralegal (LLB in English law) and legal secretary with a wealth of experience in law firms in both Edinburgh and London. Experience has also been gained by volunteering in three ‘service user’ mental health charities, Citizen Advice Bureau and a Caregiver charity. 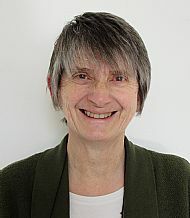 Former Social worker with the Highland Council, initially with the Children's sector and then with care of the elderly in the residential setting. For the last seven years of work was involved in the Community Care team. Involved with many other supporting situations. Has family connections with many different parts of the Highlands. 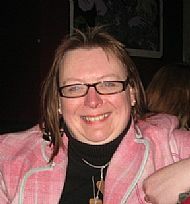 Since 1995 has been a self-employed organisational and personal development consultant. Particular interest is the improvement of the health and well-being of older people. Former Civil Servant. Involved in the Third Sector the past decade. From 2004 contributed to the work of Age Concern Scotland. 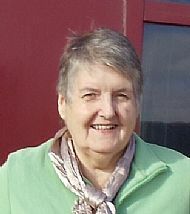 In 2011 elected to serve on the board of Age Scotland and continues to serve on the board as the Regional Trustee for the North of Scotland. TCM clinic in 2013. Volunteered at Maggies Highland (2007 - 2014). 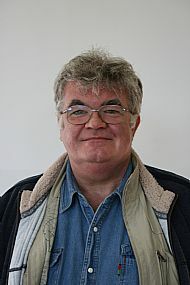 Retired from Edinburgh District Council's Housing Department to the Kyle of Sutherland, where he is active in the community. Ex-RAF and currently on the National Board of Trustees for Legion Scotland, along with other voluntary roles. 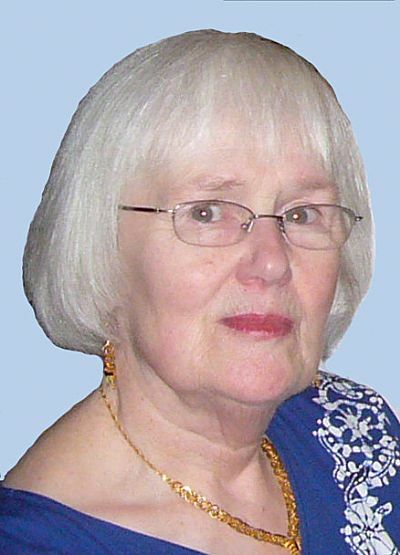 I am very concerned about getting older and not finding enough care, and am doing something about it through HSCN.